1May not be compatible with other offers. Contact Dealer for details. View current offers, vehicle details, and pricing of the new Silverado 3500HD, available at Huffines Chevrolet Lewisville. We have a large inventory of this heavy-duty pickup truck at our dealership. Before you come to our Lewisville dealership, you can refine your search by trim, color, mileage, and pricing. This truck comes with Trailer Sway Control to detect swaying of your trailer. What’s more, this vehicle also offers some of the best technologies to keep you connected on your drive. So don’t wait. 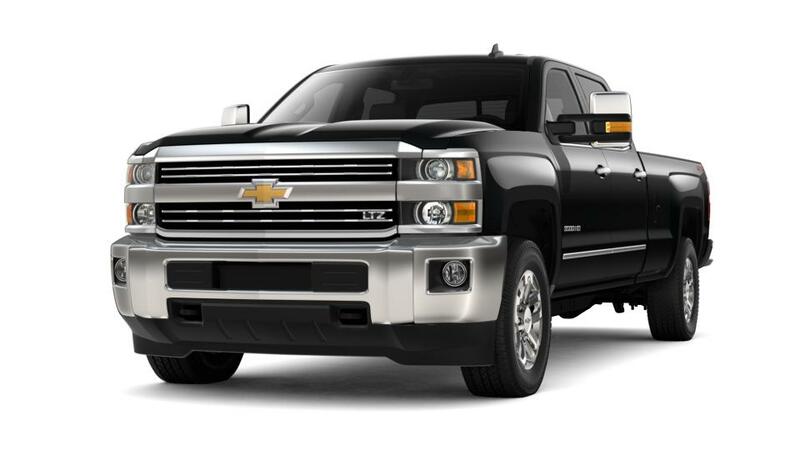 Head to our dealership and test-drive a Chevrolet Silverado 3500HD in Lewisville today.